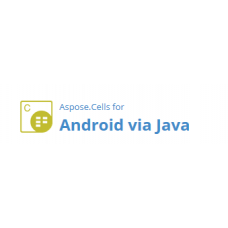 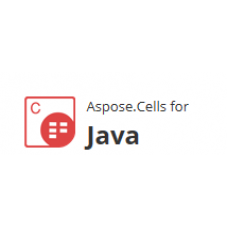 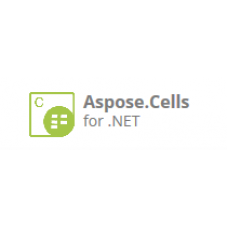 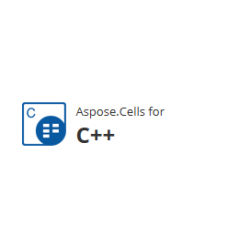 Aspose.Cells for Java is an Excel Spreadsheet Processing API that allows Java developers to embed th.. 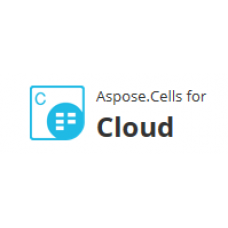 Create, read, edit or convert Excel spreadsheets including XLS and XLSX formats.Aspose.Cells for C++..
Aspose.Cells for Cloud is a REST API that helps you create, manipulate and convert spreadsheets in t.. 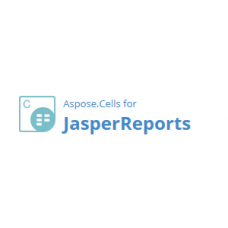 Export reports from JasperReports and JasperServer to Microsoft Excel.Aspose.Cells for JasperReports..
Aspose.Cells for Reporting Services is a rendering extension for SQL Server Reporting Services to em.. 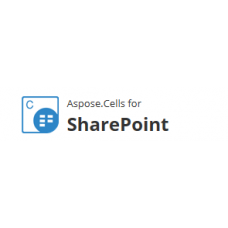 Convert Excel spreadsheets from within SharePoint.Aspose.Cells for SharePoint lets you convert sprea..